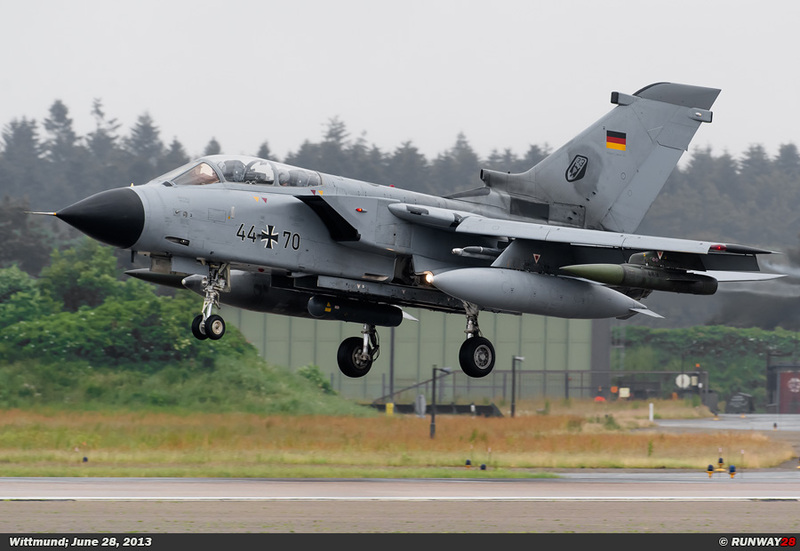 The German Luftwaffe was next to the USAF one of the biggest users of the American built McDonnell Douglas F-4 Phantom II. 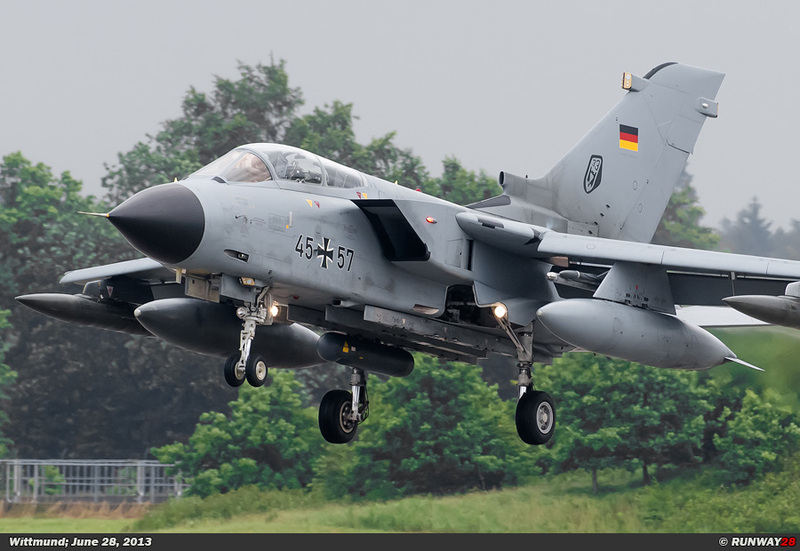 The Luftwaffe had in total 10 F-4E's, 88 RF-4E’s and 175 F-4F's in active service in West Germany during the Cold War. 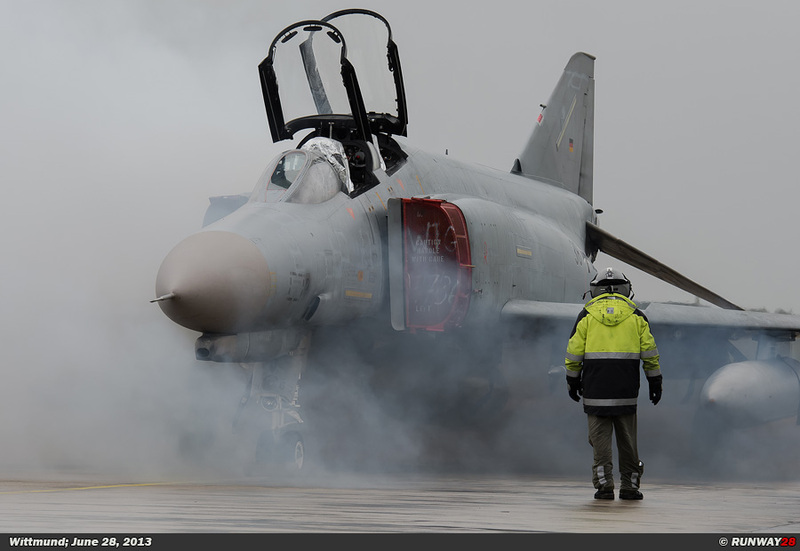 The Phantom has built up a good reputation over 40 years of active duty. 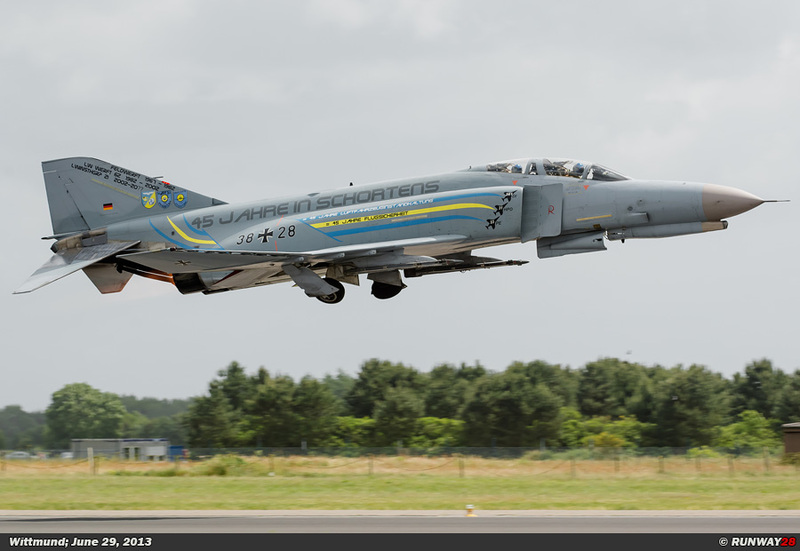 The McDonnell Douglas F-4 Phantom was originally developed for the U.S. Navy. The development of the aircraft was the direct result of the Korean War when it became apparent the F-86 Sabre was no match for the MiG-17. 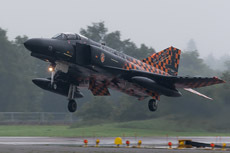 The prototype of the Phantom made its first flight in 1958. 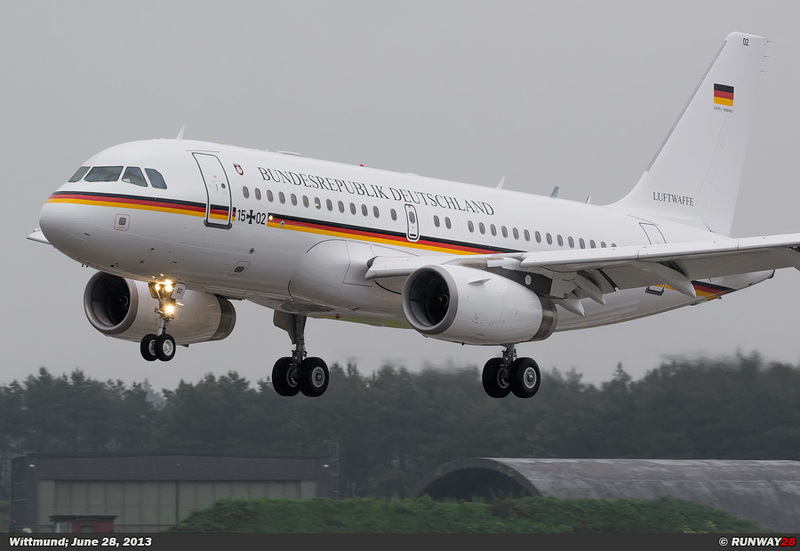 The aircraft soon proved it was its time far ahead. 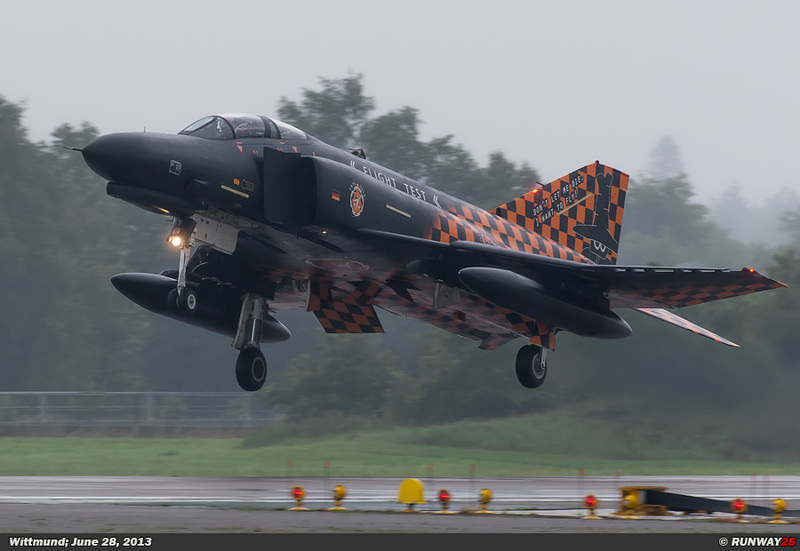 The design of the Phantom was a real breakthrough, because the plane was able to reach a top speed of Mach 2.2 which was exceptional for that time. 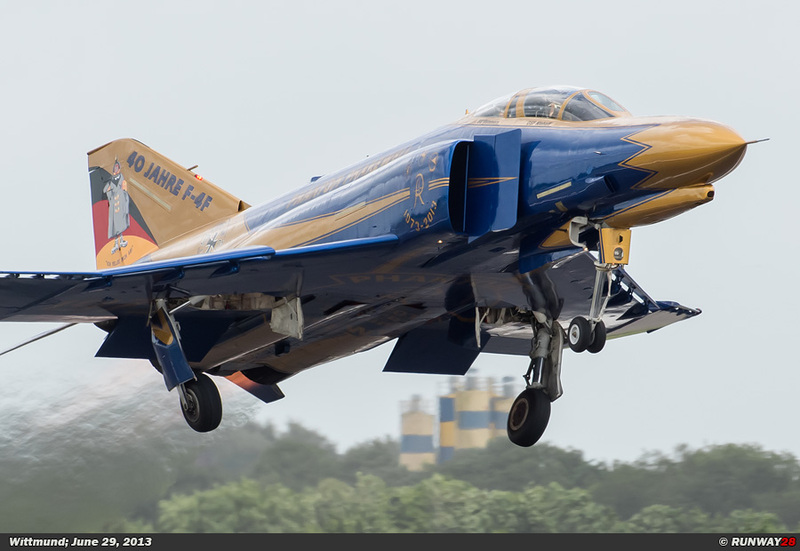 In 1963, the first F-4 Phantoms were delivered to the United States Navy. 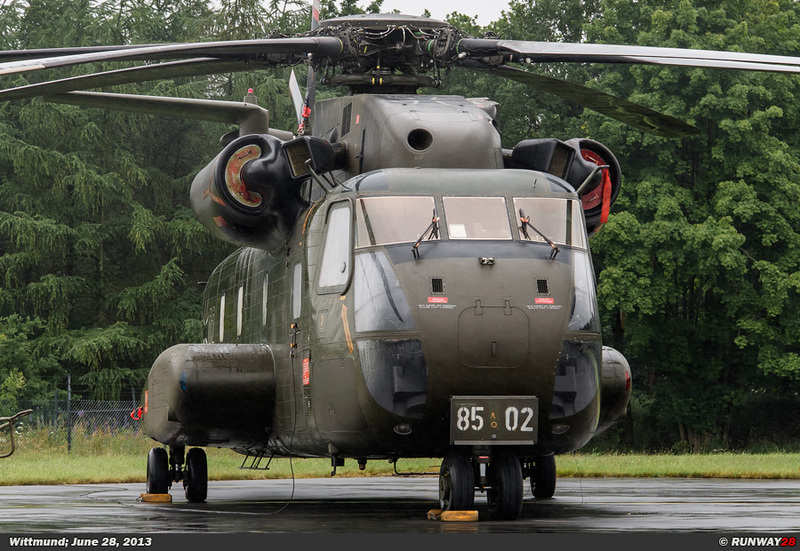 The aircraft proved very soon its superior capabilities. 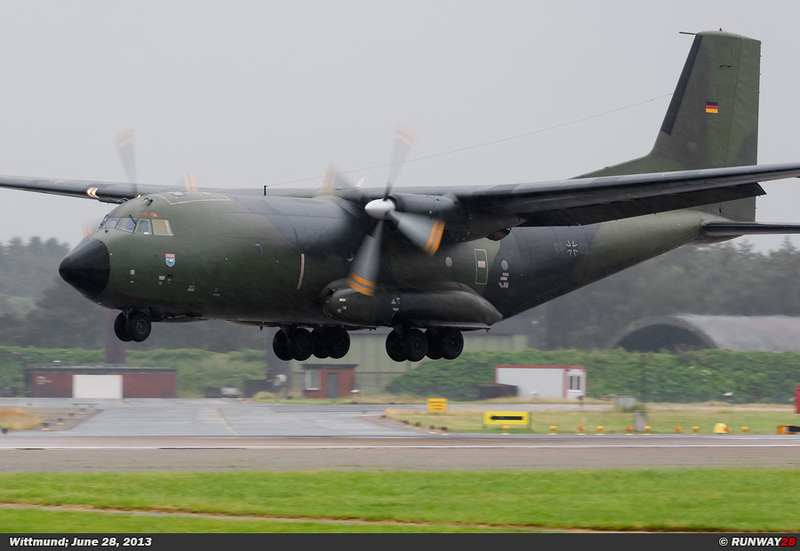 Next to the U.S. navy, also the USAF and the U.S. Marines started to use the aircraft. 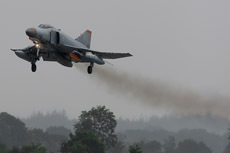 The F-4 would achieve great fame during the Vietnam War. 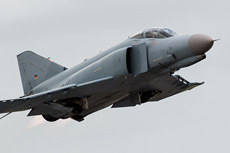 The Phantom became a superior aircraft during this war, and the plane was dominant to the newly Russian MiG-21 “Fishbed”. The Phantom was originally not equipped with an internal mounted gun; this changed when the needs for this weapon became painfully visible during the Vietnam War. 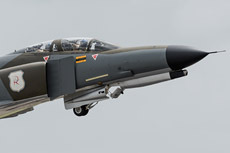 After the Vietnam War, the Phantom remained an important weapon within the USAF in the 70s and 80s. The aircraft was in the U.S. Navy eventually replaced by the F-14 Tomcat and later also by the F/A-18 Hornet. 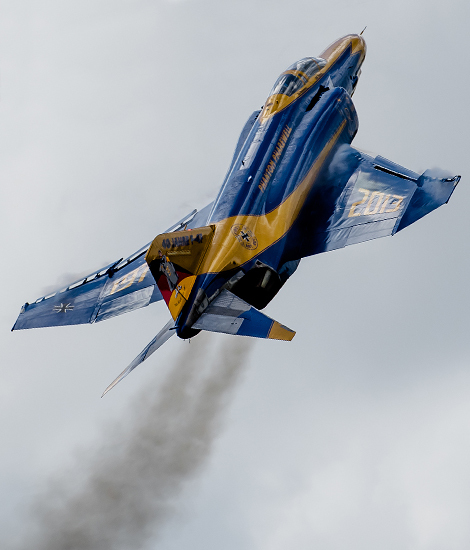 The USAF replaced the Phantom with the F-15 Eagle and F-16 Fighting Falcon. 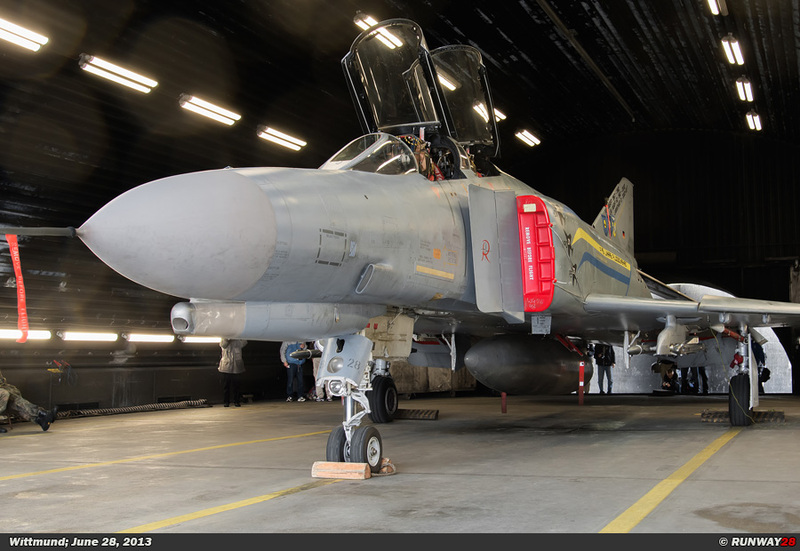 The Phantom was still at use in the UASF as a reconnaissance aircraft and a Wild Weasel variant to destroy air defense installations. 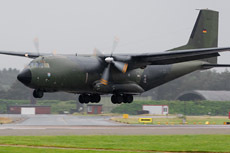 Eventually the aircraft was phased out in U.S. service in 1996. 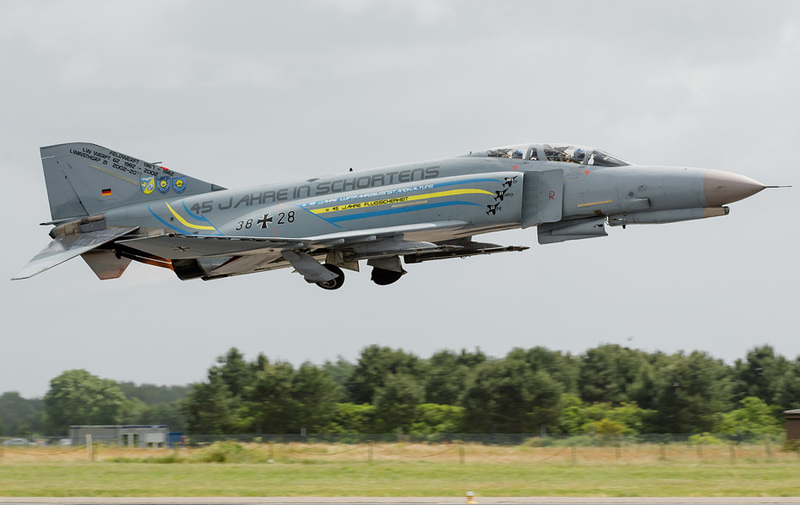 Besides the United States also countries such as Australia, Egypt, Germany, Greece, Iran, Israel, Japan, South Korea, Spain, Turkey and the UK flew the F-4. 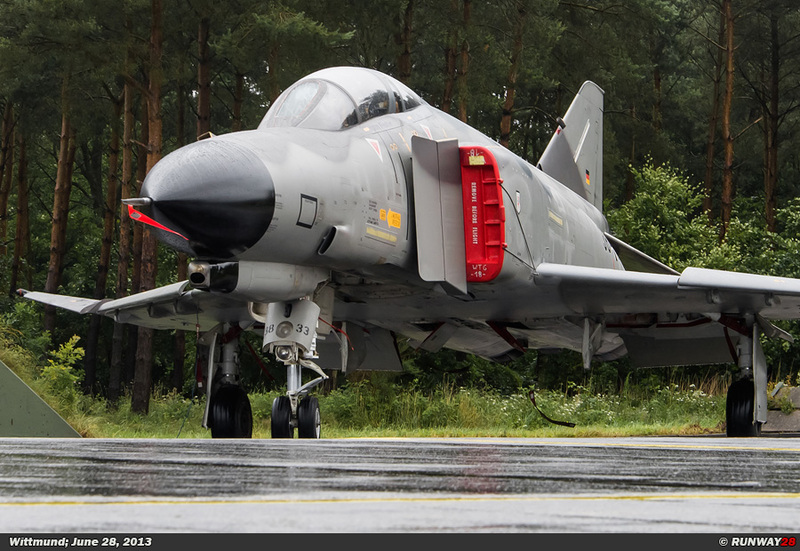 of the Phantom which entered service in the Luftwaffe. 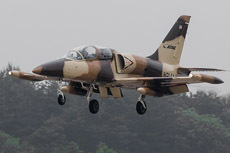 In 1968, the contract was signed for the purchase of 88 RF-4E's. 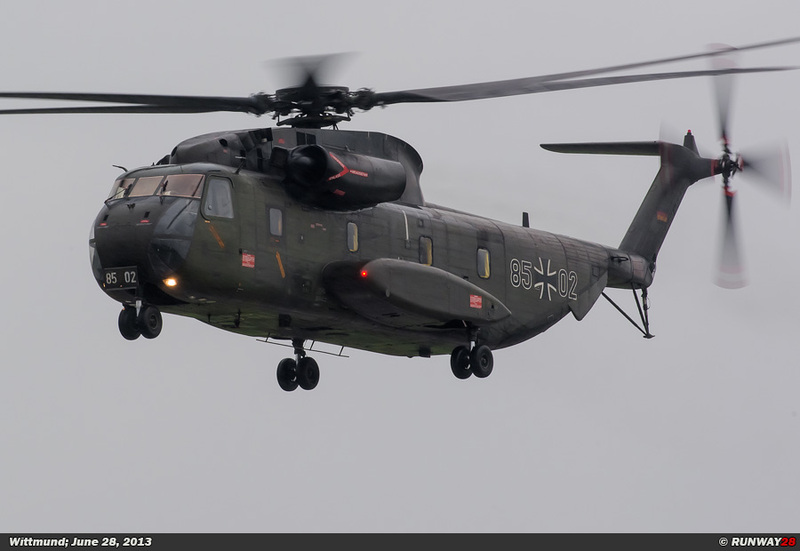 The Germans would build the Phantoms in their own factories in the complex of Messerschmitt-Bölkow-Blohm. 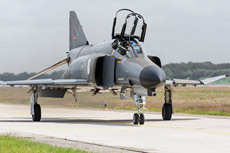 The first RF-4E was flown from St Louis, United States to Bremgarten in Germany in 1971. 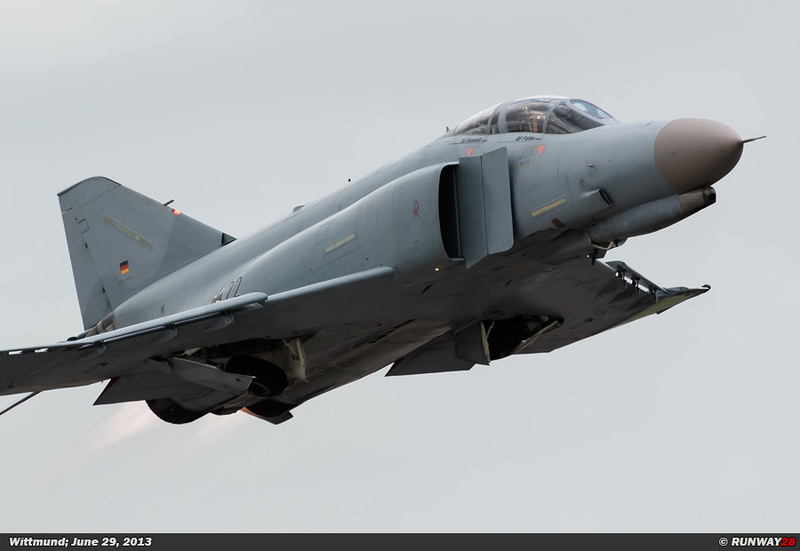 The first unites which were equipped with the RF-4E Phantom, were; Aufklärungsgeschwader 51 at Bremgarten and Aufklärungsgeschwader 52 at Leck. 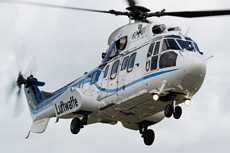 The delivery of the aircraft was with eight aircraft per month quickly and both units were at full strength after two years. 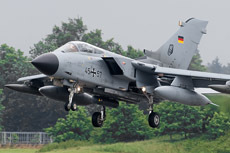 The German RF-4E was the equivalent to the USAF RF-4C, but the aircraft had improved engines. 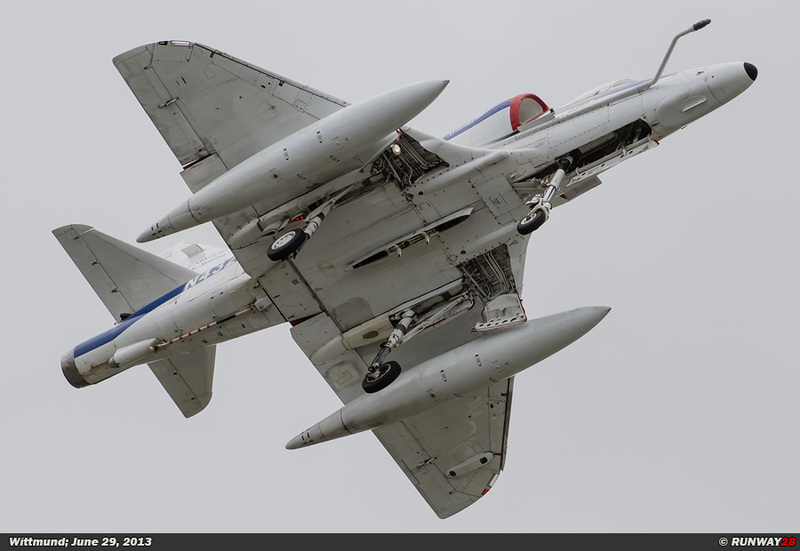 The RF-4E was equipped with four cameras in the nose section of the aircraft. 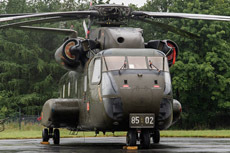 The aircraft could be used for reconnaissance missions at both day time and night time. 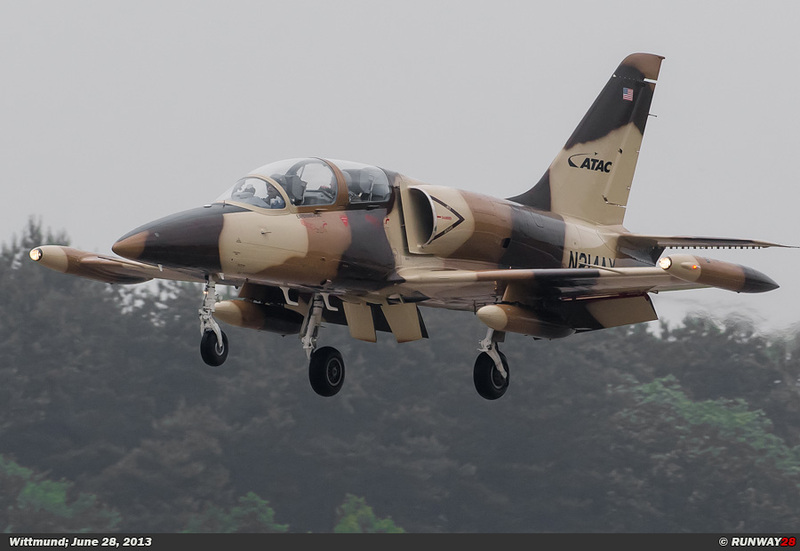 The RF-4E was equipped with the IRRS (Infrared Recognition System) and SLAR (Side-Looking Airborne Radar). 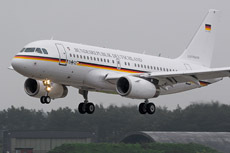 These modules were installed on the side of the fuselage of the aircraft. In addition to the RF-4E units, the Luftwaffe also had the intention to equip two air defense units and two fighter-bomber units with the F-4 Phantom. 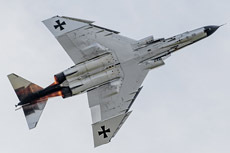 The Luftwaffe had plans to develop together with the USAF a single seat version of the F-4 during the USAF TFX program. Because of the rising costs, it was decided to develop the F-4F instead. 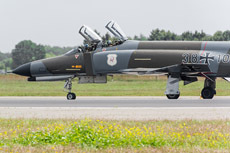 The F-4F was a modified version of the F-4E. 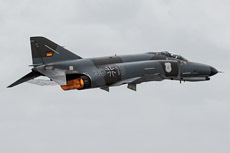 The F-4F was developed as the air defense variant of the F-4E. One of the seven internal fuel tanks was removed in the F-4F to reduce weight. 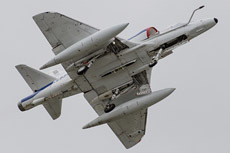 The aircraft was also able to carry the AIM-7 Sparrow next to the AIM-9 Sidewinder. 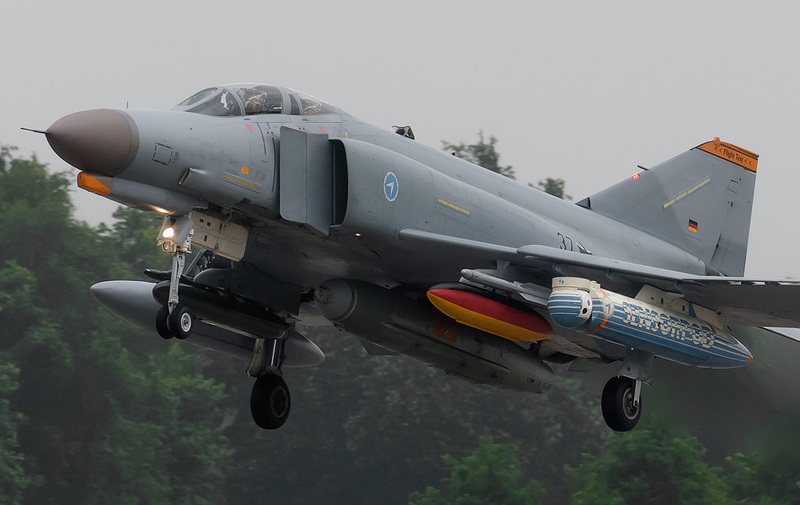 The F-4F was also able to carry various ground weapons like Mk82 bombs, BL755 cluster bombs and later also AGM-65 Maverick missiles. 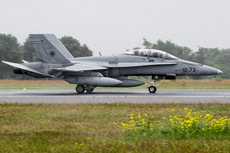 The aircraft was also equipped with leading edge slats for dogfights. 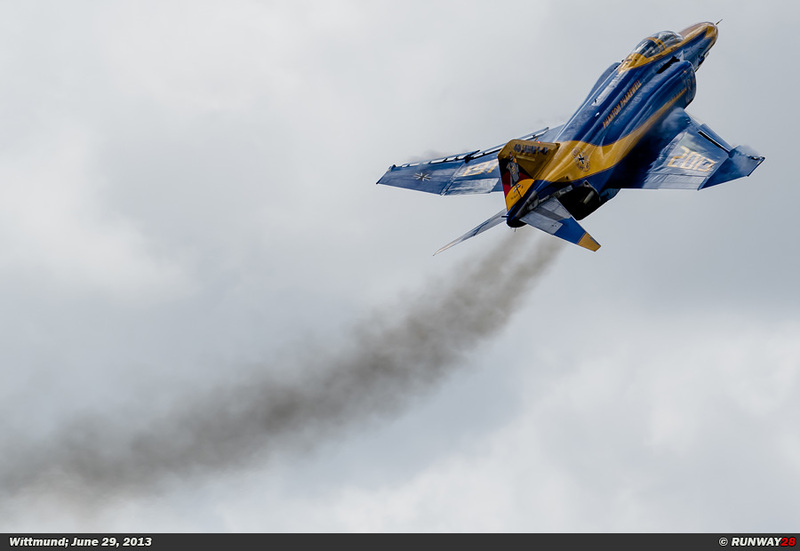 The F-4F had a very high thrust weight ratio which brought the aircraft a very good climbing performance. The “37+01” was the first German F-4F; the aircraft made its first flight on March 18, 1973. 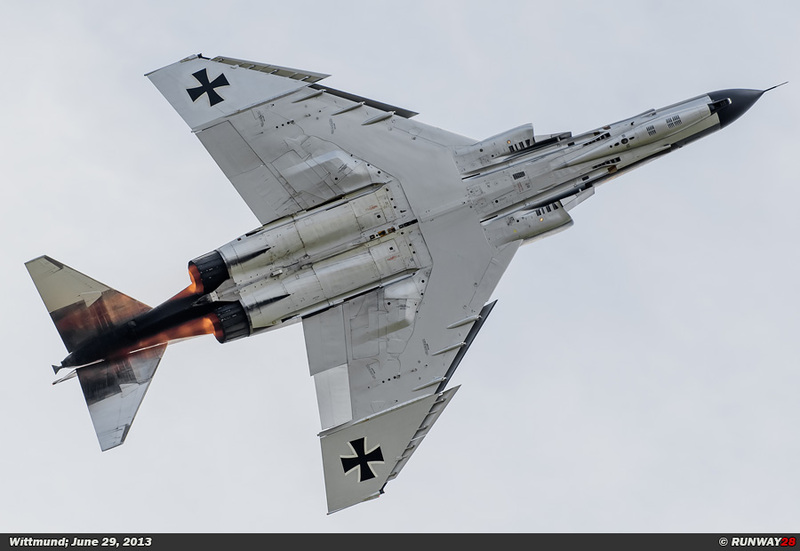 The first 8 F-4F's were stationed at George AFB for the training of the Luftwaffe pilots. In 1976, these aircraft were replaced by 10 F-4E Phantoms which took over the training flight. 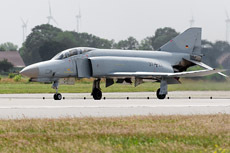 The F-4F's were flown to Germany and were divided over the operational units. 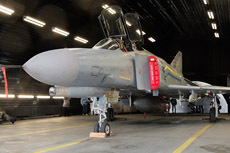 The training of the F-4F pilots took fully place in the United States. 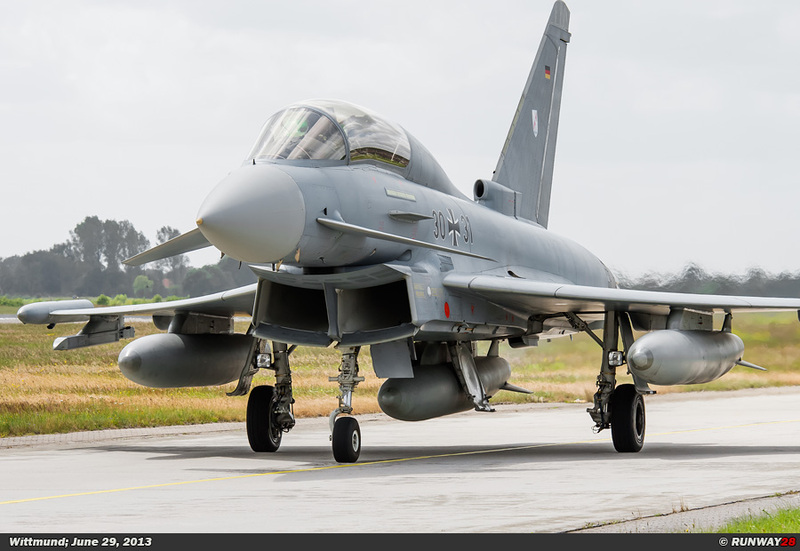 After this training, the pilots were assigned to the operational units in Germany. 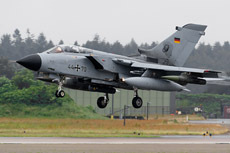 AG-51 and AG-52 were equipped with the Panavia Tornado from 1992. 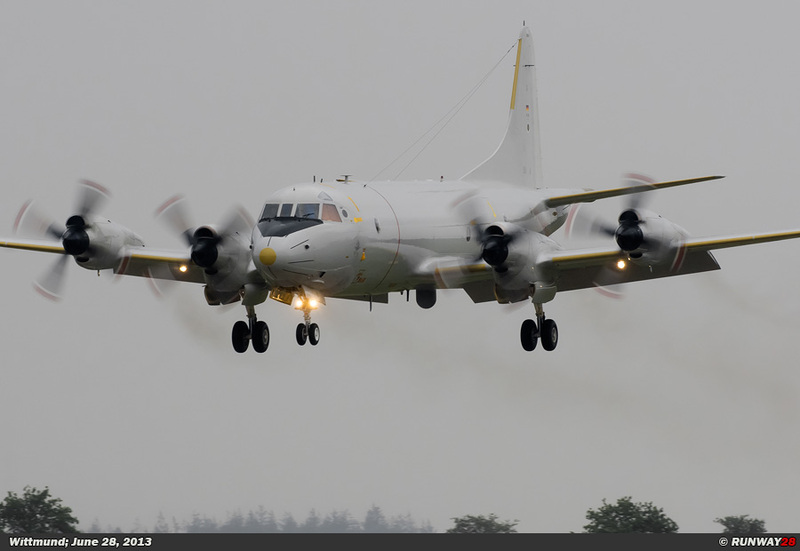 Also both units were reassigned to the German Navy. 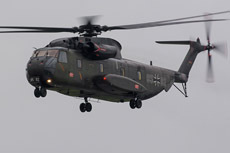 The units were renumbered to Marinefliegerge- schwader 1 (MFG-1) at Schleswig-Jagel and Marinefliegergeschwader 2 (MFG-2) at Eggebek. 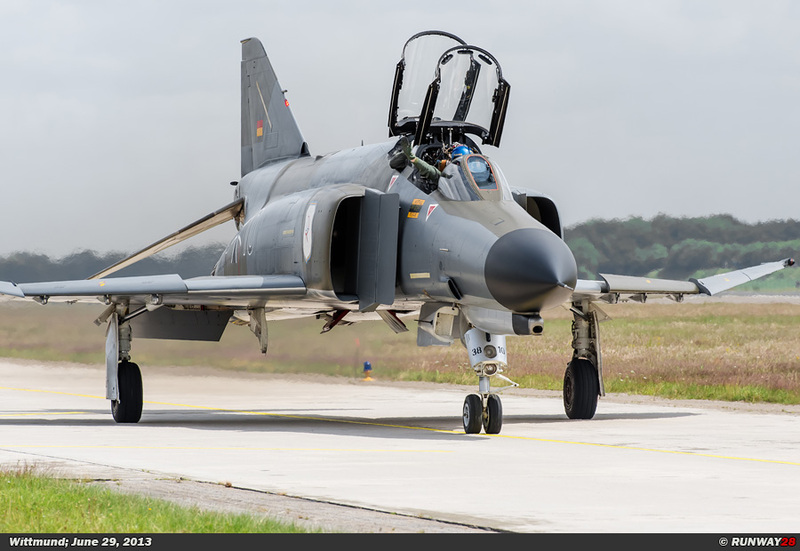 The Luftwaffe retired the RF-4E in 1994; 20 aircraft were sold to Greece and 32 aircraft were sold to Turkey. 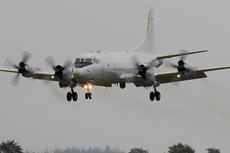 The remaining aircraft were gescrapped. 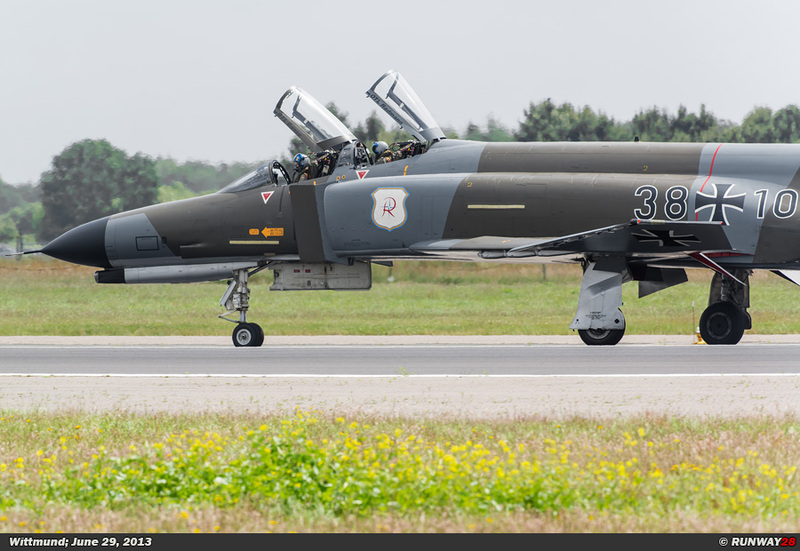 The F-4F fleet was drastically modernized in the period from 1980 until 1983. 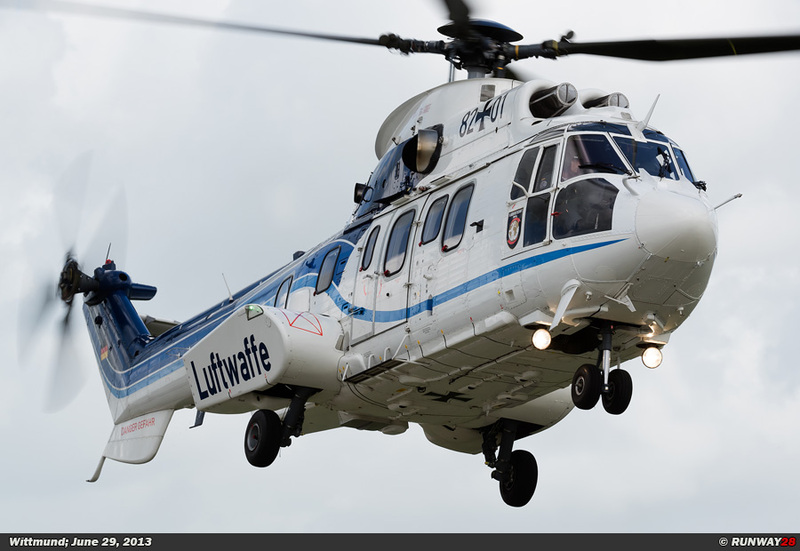 The aircraft was after this update able to be refueled in the air. 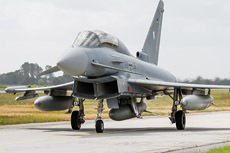 The aircraft was also prepared to carry the modern AIM-120 AMRAAM missile. At the end of the 80s, 110 Phantoms were updated to the F-4F “ICE” standard. 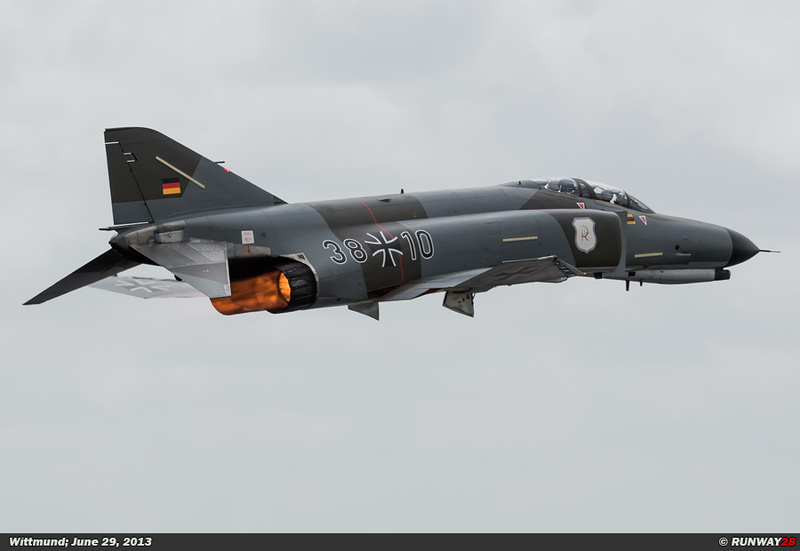 Eventually, all F-4F were updated to this standard because the arrival of the Eurofighter was drastically delayed. 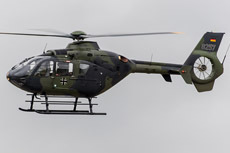 JG-73 was since the reunification of East and West Germany in 1991 re-established at the airbase Laage. 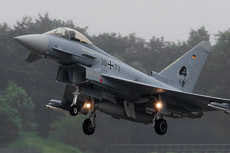 This base is located near Rostock in the north of the former East Germany. The F-4F was from that moment on fully deployed for air defense tasks and JBG-35 at Pfersfeld and JBG-36 at Rheine-Hopsten were therefore disbanded. 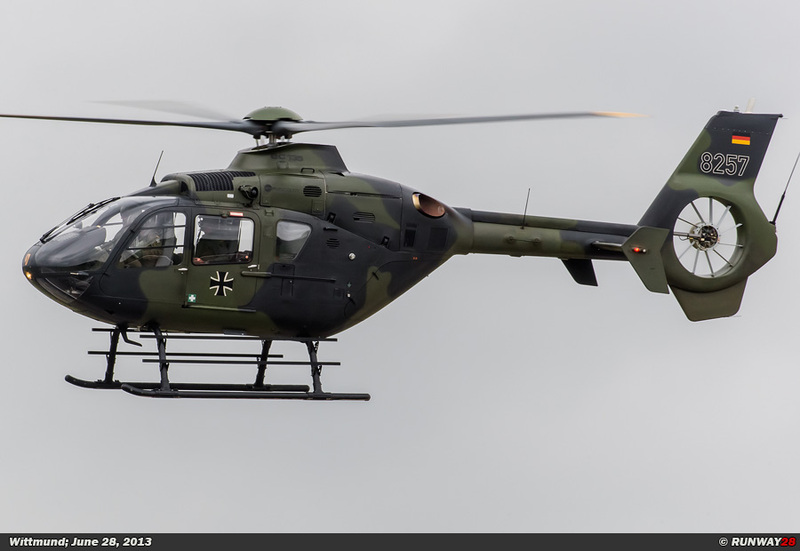 JG-73 was re-established at Laage from the disbanded JBG-35. 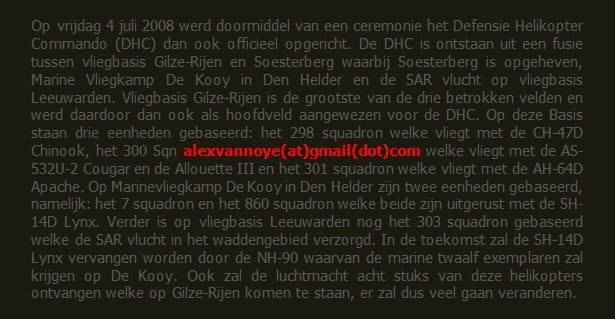 Also JBG-36 at Rheine-Hopsten was re-established as JG-72 on the same base on January 1, 1991. 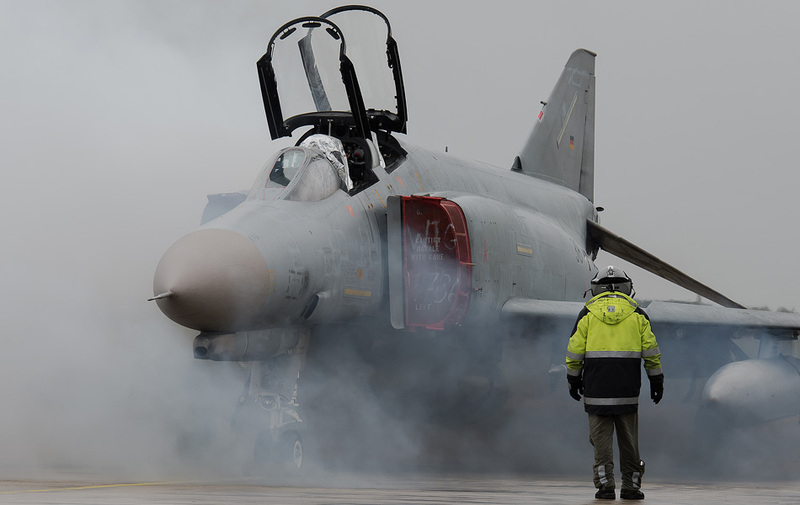 The F-4F was the backbone of the German air defense in the 90s. 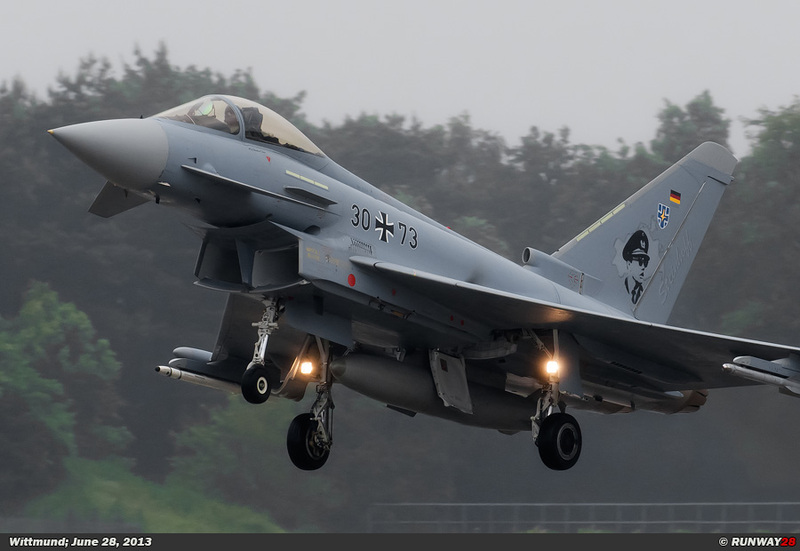 At the end of the 90s it became known the EF2000 Eurofighter would take over the tasks of the Phantom. 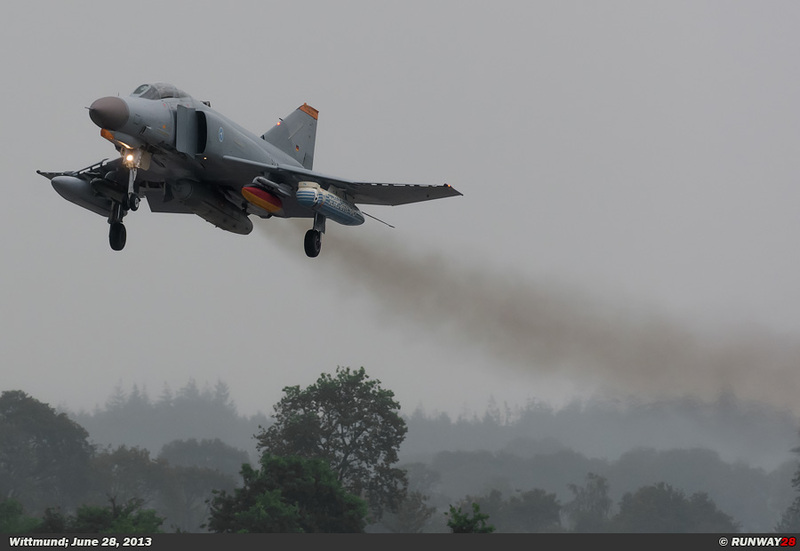 The Phantom was now at the end of its life, but the aircraft would still fly in the 15 upcoming years.